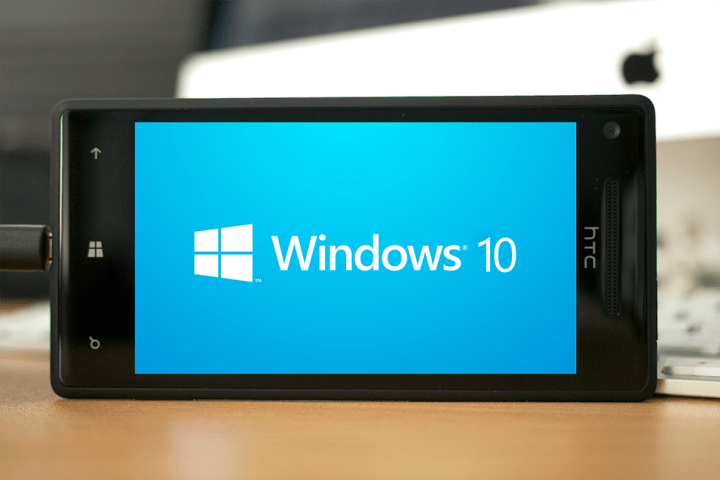 Windows 10 for phones is finally here (but only for some Windows Phone devices)! Even though the OS is no longer in its early, testing phase, users are still reporting problems. This time we have a problem of getting an error 80188301 when trying to install Windows Phone 10. The problem occurs because of the missing base package on the phone, but there’s a solution for it. You just need to rollback your system to a clean and working version of Windows Phone 8.1 and then install Windows 10 once again. You can do this in two ways, by performing a hard reset of the phone and by using Microsoft’s official Windows Phone Recovery Tool. It is completely up to you, because both ways proved to be effective. 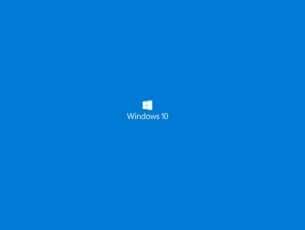 After you rolled your OS back to Windows Phone 8.1, you just need to re-install the Windows Insider App and install Windows 10 Technical Preview again. 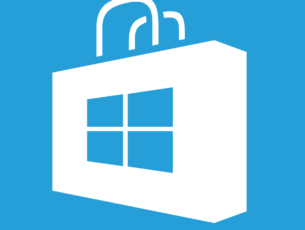 You can download the Windows Insider App from this link. Additionally, some users also suggested that setting time and date information manually helped them fix this issue. Give it a try as this simple method may be the solution you’ve been waiting for. Windows 10 Mobile is no longer a priority for Microsoft. 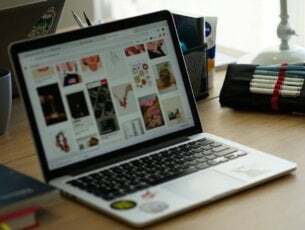 The company prefers to focus on the Windows 10 desktop version and other essential projects such as the HoloLens project. There are fewer and fewer Windows 10 Mobile users in the world. It’s safe to say that in just a few years’ time, Windows 10 Mobile will be history. Switching to another mobile platform is a must. Lumia 750: what kind of specifications had the canceled device? What’s happening with Windows phones? Is Lumia 735 gone for good? Editor’s Note: This post was originally published in March 2015 as been since updated for freshness, and accuracy.